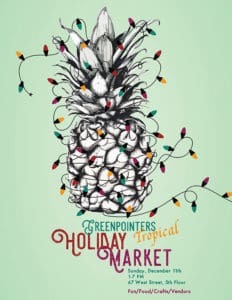 On Sunday, December 11th (1-7PM), sleigh bells and palm trees, snowflakes and sunshine come together in the Greenpointers universe because we’re celebrating this holiday season with beachy cheer, at our Holiday Tropical Market! 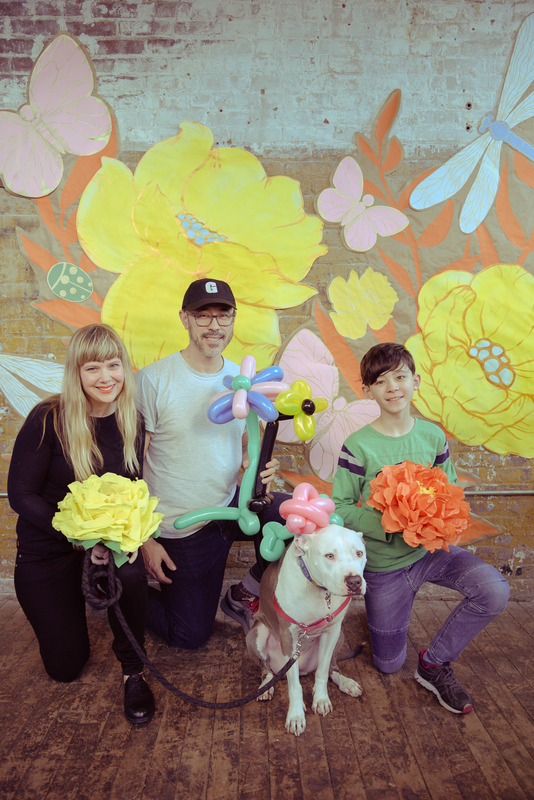 Discover beautifully crafted high quality gifts from some of the most talented local artisans and makers while enjoying a day full of FREE fun activities, food, mojitos, mulled wine, and seasonal craft beer in the gorgeous Greenpoint Loft. 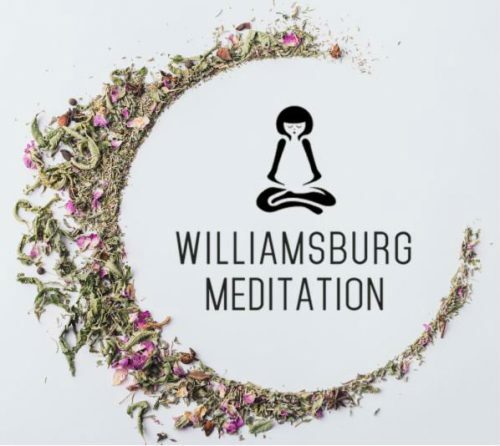 With soaring wood beams and views of the East River and Manhattan, the Greenpoint Loft is now a private event space that opens to the public during our markets. Restored to its pre-war glory, it was once the home of America’s largest rope manufacturer and is worth a visit for a glimpse of Greenpoint history. Orange hues & earthy rust tones, spicy & sweet flavors, warm cocktails & cold seasonal ales, cool Autumn days & toasty nights… ’tis the season to cozy up and get inspired by unlikely pairs. 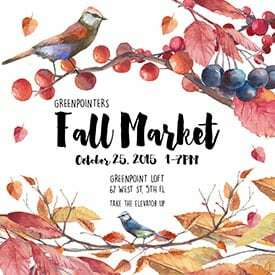 That’s why for our Fall Market on Sunday, October 25th, we’re excited to see the beautiful Greenpoint Loft come alive with a Foliage & Foragers themed day filled with FREE activities, refreshments, epic local shopping, live music, and most importantly the good people of Greenpoint!